Why rent a car for your next trip? Road trips break the routine and are an excellent way to explore new places. Imagine hitting the road with your friends or family reaching wonderful places that you couldn't otherwise get to: A National Park, a paradise island or wherever you go. 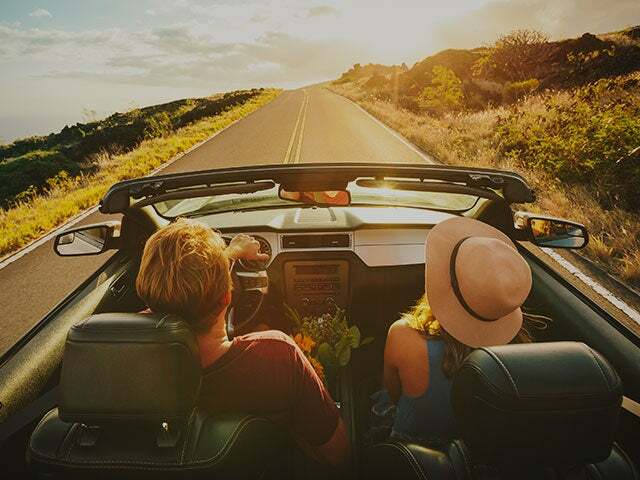 Rent a car with Opodo for your next road trip and go your own way.